Presque Isle Park’s Peter White Drive seasonal road will be closed to vehicular traffic for the entire day on Nov. 1 for maintenance work to be done on the interior of the park. Presque Isle Park remains open to the public all day. Presque Isle Park winter hours, open from 7 a.m. to 8 p.m., go into effect on Nov. 1. The road around Presque Isle will remain open as weather conditions permit. The Presque Isle Pavilion will still be available for rent throughout the winter months. Lakeshore Boulevard, between Hawley and Wright streets, continues to be closed to through traffic due to the storms that occurred last week. An announcement will be released when the closure is lifted. procession has been cancelled. The Spectacle is free and open to all ages. drumming, contortionist and fire dancing are a few of this year’s surprises. at 228-0472 or email arts-culture@marquettemi.gov. The City of Marquette brush collection is ongoing throughout the week. The Department of Public Works is not planning a second brush collection. Please have all brush placed curbside by week’s end. Curbside compost collection will begin next week as scheduled. Monday, Oct. 30 marks the kickoff the Monday Night Senior Skate at Lakeview Arena. Senior Skate is for those aged 50 or older, or at the discretion of the Senior Center Coordinator. Skating hours are from 7:30 to 9:20 p.m. Skating takes place in the Olson Rink.  The session is free to City of Marquette residents, and there is a $4 charge for non-residents. Beginning at 10 a.m. and continuing through 10 p.m. on Saturday, Oct. 28, West Bluff Street will be closed to motor vehicles between Seventh Street and Morgan Street for the Halloween Spectacle. Weather may postpone this event until another date, which will be announced by the City’s Arts and Culture Division. No detour route will be provided. The Regular Marquette Board of Light and Power Meeting scheduled for Tuesday, October 31, 2017 has been cancelled due to lack of agenda items. Next Board Meeting is scheduled for Tuesday, November 14, 2017 at 4:30 p.m. All meetings are in the Board Room at the MBLP’s Main Office, 2200 Wright St., Marquette, MI 49855. The City of Marquette Arts and Culture Center (MACC) is accepting entries for a Star Wars-themed art show running Dec. 15-29. Any artwork that embodies the spirit of Star Wars will be accepted in this week-long, non-juried show open to all ages and experience levels. All work must be submitted to the MACC by Wednesday, Dec. 12 before 5 p.m. Specifications: No size limitation. All artistic mediums are welcomed. 2-dimensional works must ready to hang, except for unframed art by youth, aged 7 to 18 that may be adhered with tape. Number of pieces per artist will depend on the sizes and available space. Entry forms are available at the MACC or may be requested by email. The City of Marquette Arts and Culture Center is in the lower level of the Peter White Public Library, located at 217 N. Front St. in Marquette. For more information or questions, please call 228-0472 or email arts-culture@marquettemi.gov.